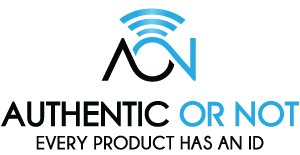 Authentic Or Not is a Patented FashionTech technology that can make your company’s products transmit a digital experience instantly by embedding our durable microchips inside merchandise. Our microchips are invisible and does not impact the look and feel of any product. 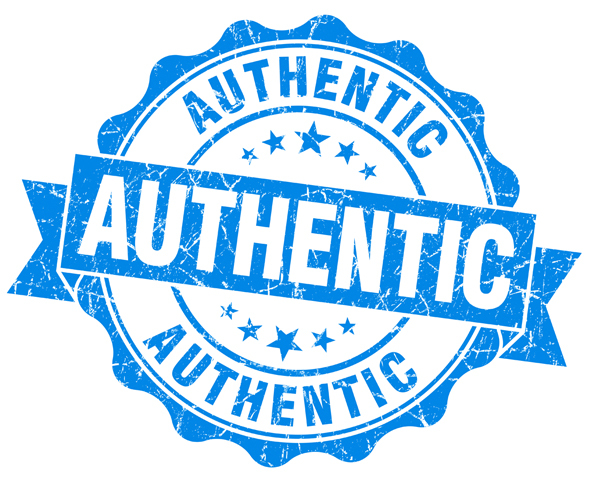 This allows anyone to hover their smartphone over merchandise to confirm product authenticity and see a customized digital experience instantly. It allows a brand to tell their story directly from a product itself. Not only can brands display product information or play a video, but can collect feedback directly from a product as well. 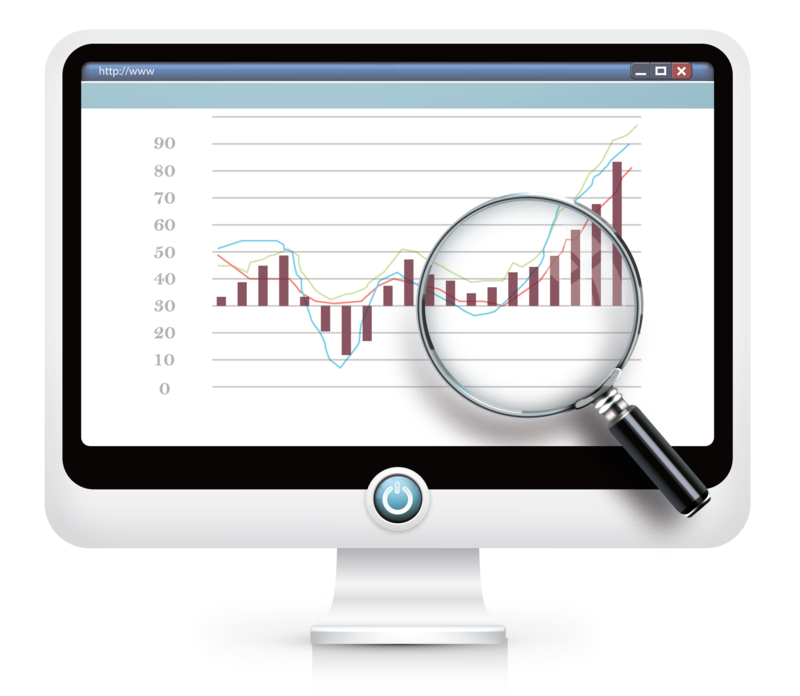 Content can be updated by your company remotely to all the physical products around the world in real-time. 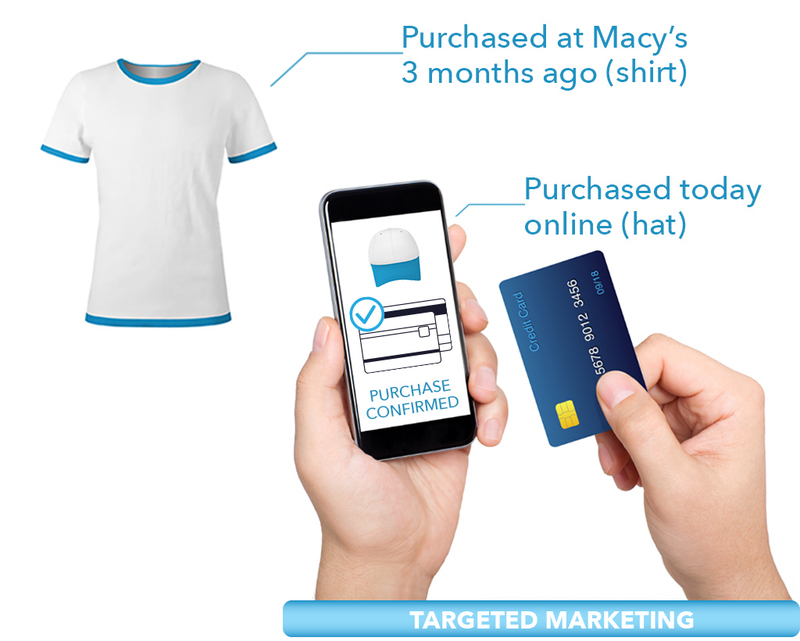 We’re excited to bring the digital revolution to the real world of physical objects helping you protect your brand and connect with your customers. 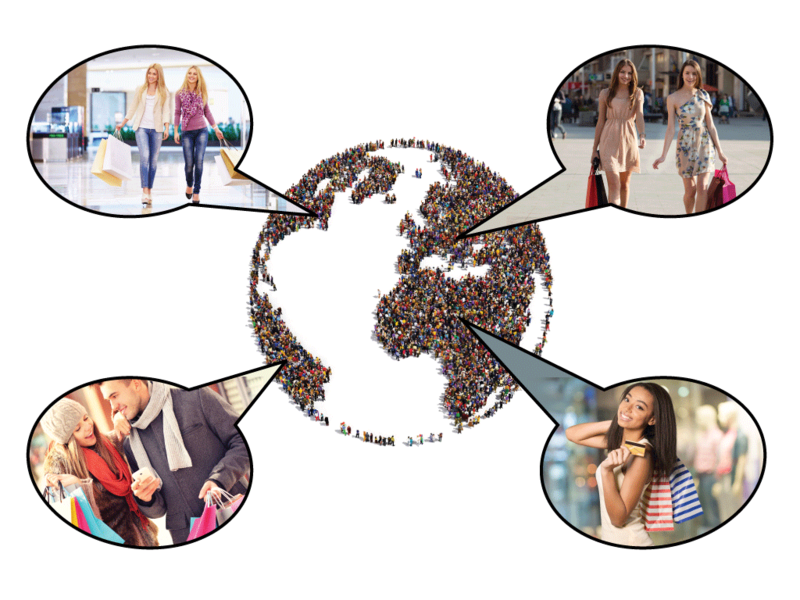 Collect customer information from each of your merchandise around the world. This is all done by fully respecting your customers privacy. Knowing what your customers own lets your Brand market other products to customers in a relevant and targeted way.